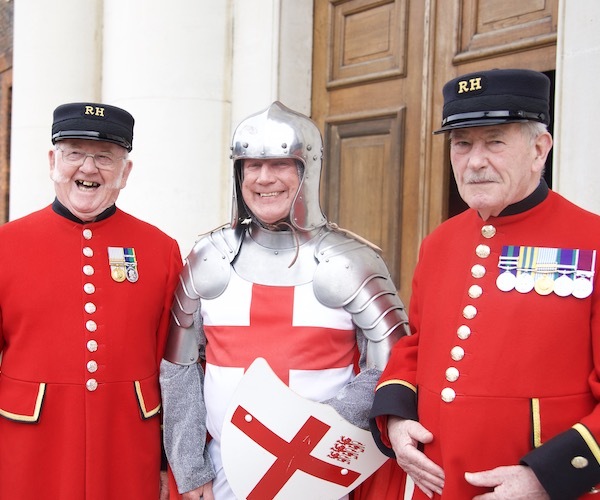 The Royal Hospital Chelsea is delighted to announce, for the first time, we are launching Chelsea Pensioner led tours for individuals and very small groups. 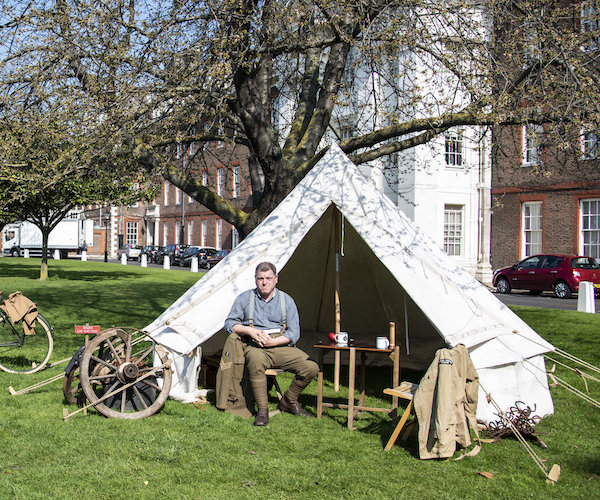 For groups of 10 or more, please continue to book through our Guided Group Tours page. 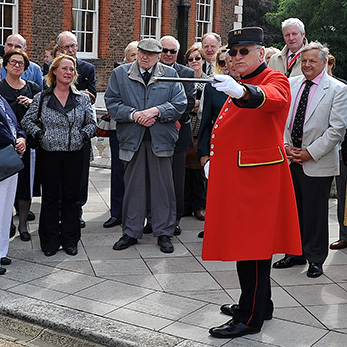 For individuals or small groups who wish to book a guided tour by a Chelsea Pensioner, please see our calendar below for available dates. 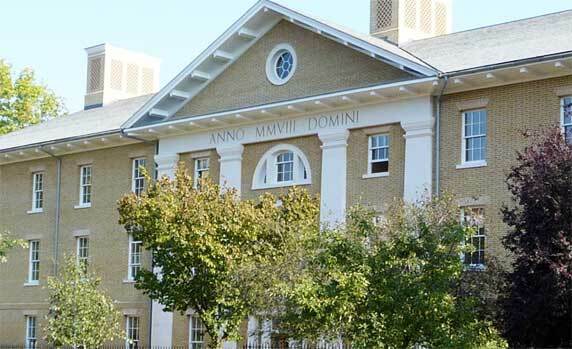 Tours are 90 minutes, followed by 30 minutes for the Museum and Gift Shop. 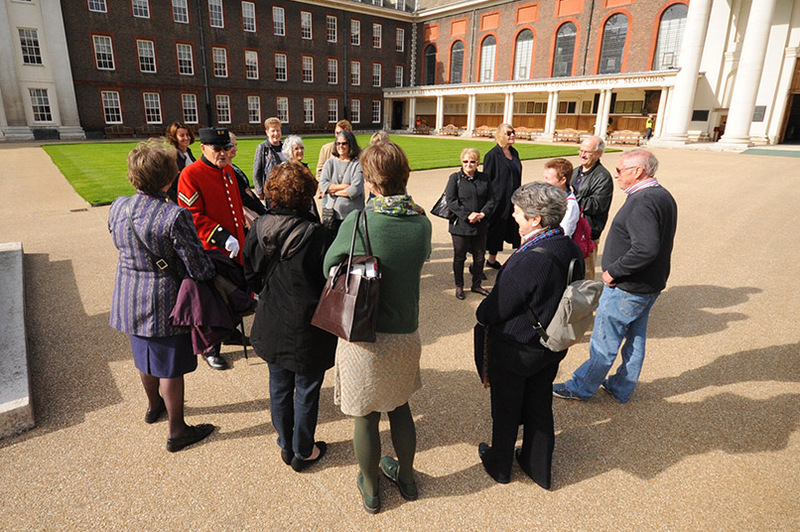 The tour route takes groups across the length of the site to visit its main attractions including The Great Hall, Chapel and Figure Court. A site map can be viewed by clicking here.